DESPITE its old age, the Bundaberg Courthouse will not be replaced by a new, contemporary-style building in the foreseeable future. The announcement comes after State Member for Parliament David Batt, a strong advocate for a new courthouse in the region, re-stressed Bundaberg's need for a more modern facility in a Question on Notice in November. "Will the Attorney-General advise when Bundaberg can expect a contemporary courthouse to be constructed to accommodate the needs of the region?" Mr Batt wrote. In response, Attorney-General and Minister for Justice Yvette D'Ath said "there (were) no plans to replace the courthouse". Instead, she rementioned the $1.8 million upgrade expected to be rolled out at the building, completed 60 years ago in 1958, early next year. These refurbishments will include upgrades to the building's amenities, the front entry and foyer and the replacement of ceilings, window blinds, windows and gallery seating in one of three courtrooms. "Once complete, these works will extend the useful life of the courthouse," Ms D'Ath wrote. But the Bundaberg Courthouse's inherently dated facilities in both appearance and function have been noticed by more than just Mr Batt. 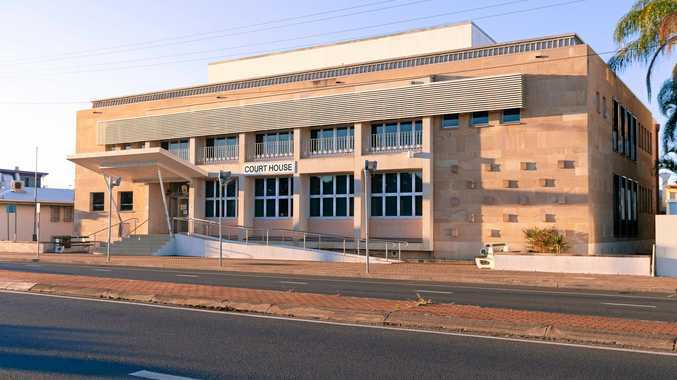 Despite a series of renovations over the years, carried out on the building in an effort to keep it in line with contemporary courthouse standards, a District Court judge in September called the Bundaberg Courthouse dated, small and "rudimentary by modern standards". "There is a relatively small area where the jury panel, members of the public and the defendant all enter and possibly congregate," Judge William Everson said. "In the courtroom there is no seating for prospective reserve jurors. There is nothing like the separation between the jury and the lawyers ... and the judge and the public. (And) the police station is some distance from the courthouse, making it more difficult to maintain an appropriate security presence."